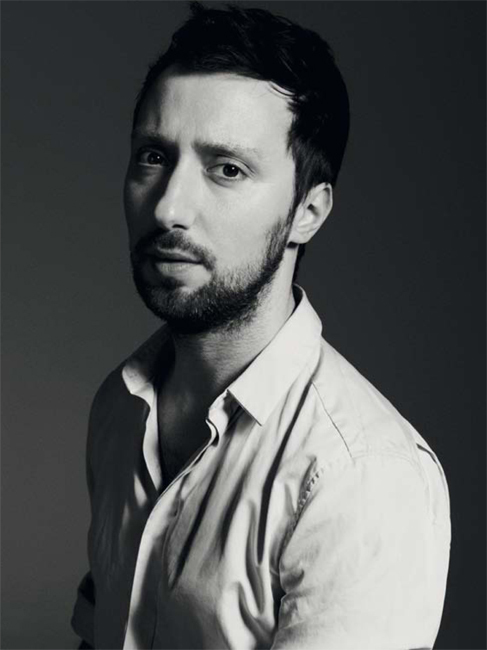 Anthony Vaccarello will start his new role as new creative director of Saint Laurent. WWD reports Vaccarello stepped down from his role of his creative director at Versus Versace and will focus on Saint Laurent immediately preparing for his first collection, Spring 2017. “I am extremely grateful for the opportunity to contribute to the history of this extraordinary house,” Vacarello told WWD. “Yves Saint Laurent is a legendary figure for his creativity, style, and audacity.” The news comes three days after Hedi Slimane exits Saint Laurent.